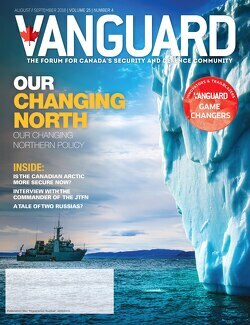 In this issue, we are excited to share articles geared toward the Arctic. 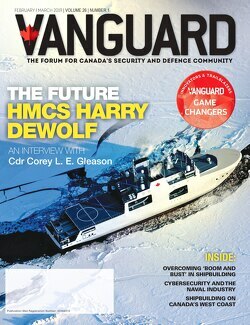 Our main feature is an interview with BGen Patrick Carpentier, Commander of the Joint Task Force (North). BGen Carpentier talks about his main focus areas, the role of Strong, Secure, Engaged, in the Canadian Arctic, communication challenges, and security and threats to the North. A tale of two Russias? Game Changer – Nigel Greenwood, CEO/Principal Consultant, Greenwood Maritime Solutions Ltd.
Game Changer – Mark Zimny, Founder & CEO, Promation Aerospace & Defence, a division of Promation Engineering Ltd.
Game Changer: Mark Zimny, Founder & CEO, Promation Engineering Ltd.